In re-telling the story of the man who helped break the “impossible” Nazi Enigma machine and decypher German intelligence codes used in World War II, The Imitation Game gives a history lesson without depicting much of the violence that ravaged that age. The Imitation Game is a biographical film about Alan Turing, the man responsible for breaking the German intelligence codes that were thought to have been impossible to crack. The audience puts themselves in the shoes of Turing, a loner who fell in love with cryptography at a young age, as he navigates through levels of British military intelligence to finally help win the war for the allies. Anyone with more than a cursory knowledge of World War II will know where this story goes, though it is interesting to see the obstacles that stood in Turing’s way: socially, at work, and through his own idiosyncracies. 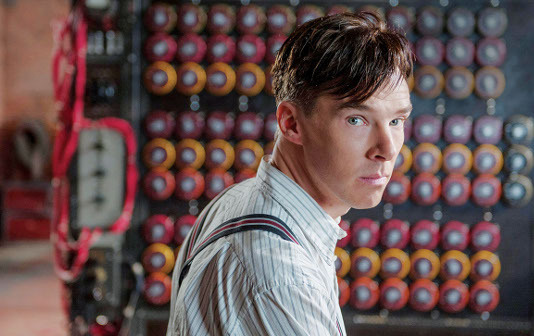 Benedict Cumberbatch’s portrayal of Turing is fantastic and deserves his Oscar nomination for Best Actor. Keira Knightley, as Turing’s close confidant Joan Clark, gives a solid performance as well, but probably not as worthy for nomination for Best Supporting Actress as some other candidates this past year. Given that much of the film’s action takes place within the confines of a British military base – in England – the absence of violence, apart from a few scenes, skews the sense of urgency. Director Morten Tyldum does a great job of ramping up the pressure with a few montages of numbers and bomber planes, although he falls short of depicting just how high the stakes were. Since this is a film about a British mathematical genius, it’s done in a similar vein as A Beautiful Mind in which Russel Crowe’s John Nash character was aloof, distant and socially-impaired due to his schizophrenia. Turing is depicted in very much the same way (sans the hallucinations) and possesses qualities that would put him in the “crazy genius” category (even the music is similar to A Beautiful Mind). This “troubled genius” is quite different from the man that Turing was, according to several sources. The brilliant cryptographer was far more well-liked and actually had a sense of humour. However, this depiction of Turing seems to go in line with how others viewed his homosexuality at the time and could have been added to provide more of an emotional impact, to empathise with Turing even further. It’s no wonder the film was nominated for Best Picture in this year’s Academy Awards, it ticks all the boxes that Hollywood loves: covers a historical event, includes homosexual oppression, is based on a novel, depicts a troubled genius, includes British accents. And, just like A Beautiful Mind, the film was also nominated for the big three Oscar categories (Actor, Picture, Director). 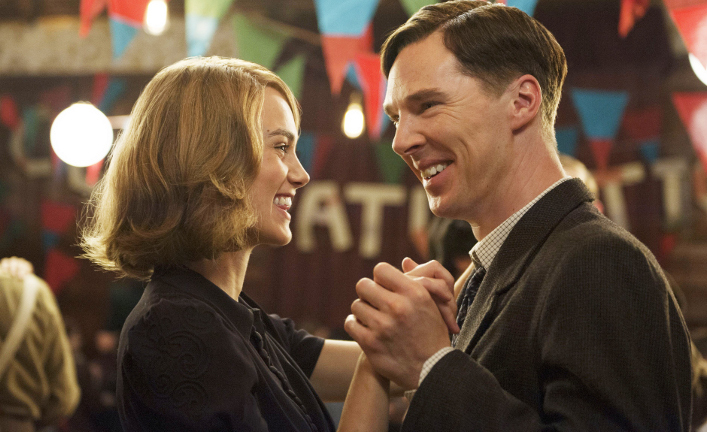 The Imitation Game is up to par with the best films of the year, but will most likely not win the award. Still, it’s a great film that brings about an appreciation for the man whose work changed the world.